Start taking classes at Attitude Dance Academy and other studios! 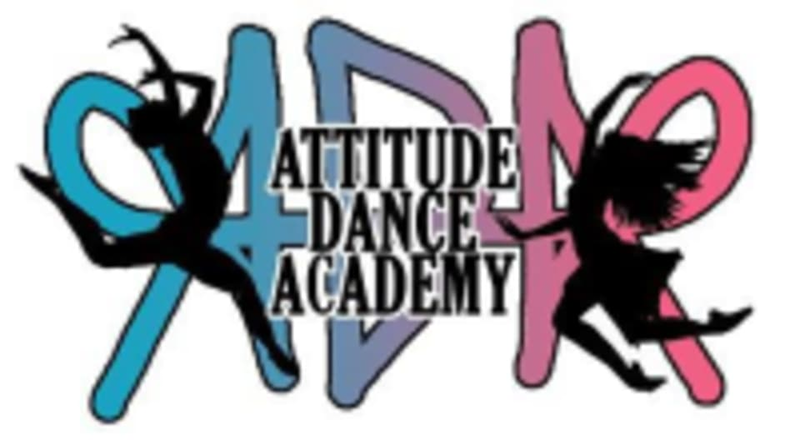 Attitude Dance Academy is a dance school for all ages and ability. ADA aims to teach proper technique while making it a fun and enjoyable experience. Please wear comfortable clothing and shoes that you can move and dance easily in! Attitude Dance Academy is located at 1182 South Main Street in Attleboro, MA.